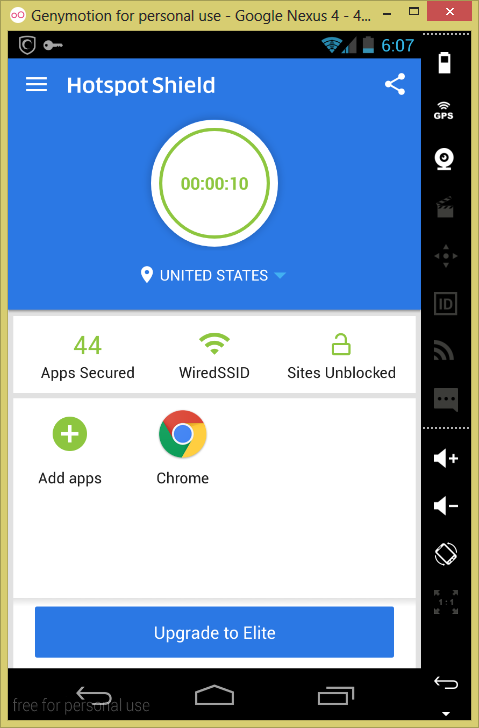 Many a times you have seen that application which you want to assess is only allowed in selected countries, so in that case you won’t be able to install that application on you android device. But if you can spoof your location to that country in which the application is allowed then you can get access to that application. Below is the procedure of the same. 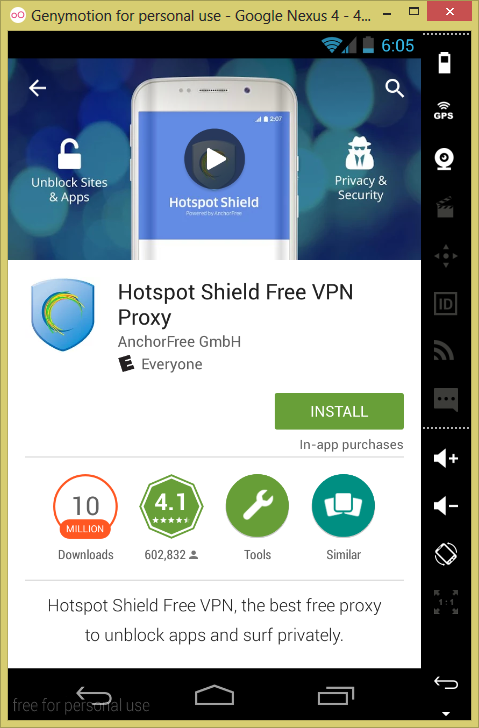 First install Hotspot Shield Free VPN Proxy from Google Play Store. Now connect using it and choose your required country. 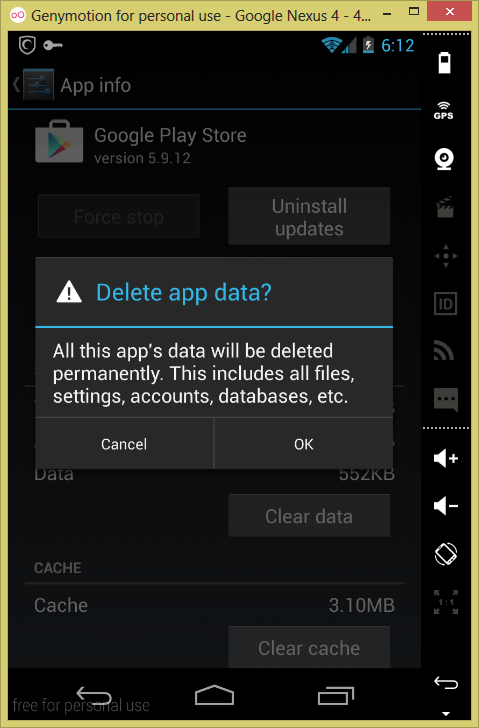 Now go to Settings >> Apps >> Google Play Store and then tap on Force Stop and then on Clear Data. 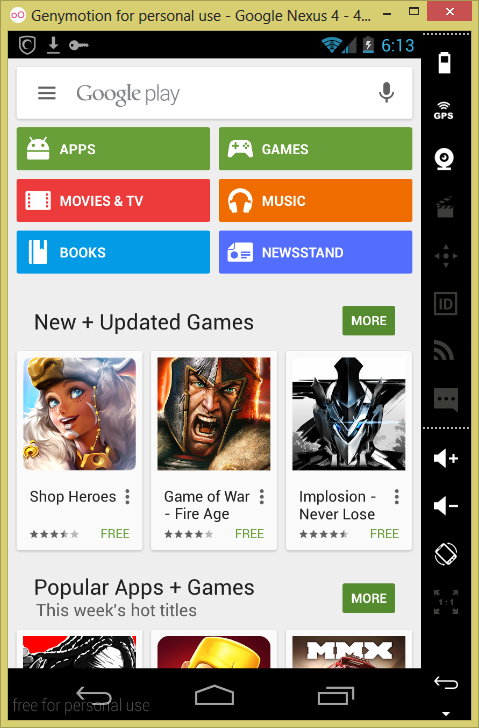 Open up Google Play Store and now you will be able to search and install the application which is only available in that country.